Preheat your oven to 350 degrees. While the oven is preheating take your pizza cutter and cut your tortillas into 8 even pieces. (Like a pizza…) Lightly coat a baking pan or pizza pan with olive oil. Just a light coat! Too much and it will absorb into your tortillas and it will be difficult to get them crispy. Spread your tortilla wedges out on your pan. Now sprinkle the Lite Salt over your chips to taste. 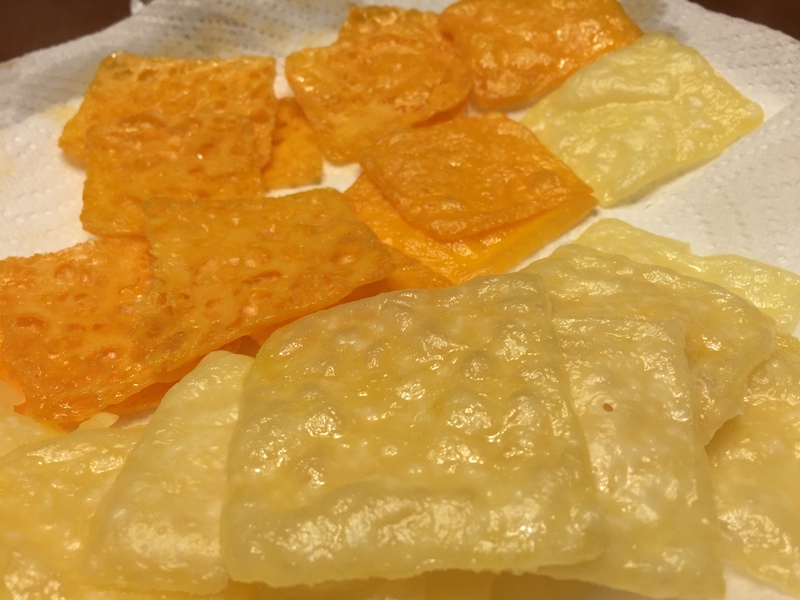 Once your oven is heated place the chips in for roughly 6-7 minutes or until you notice the edges start to brown. 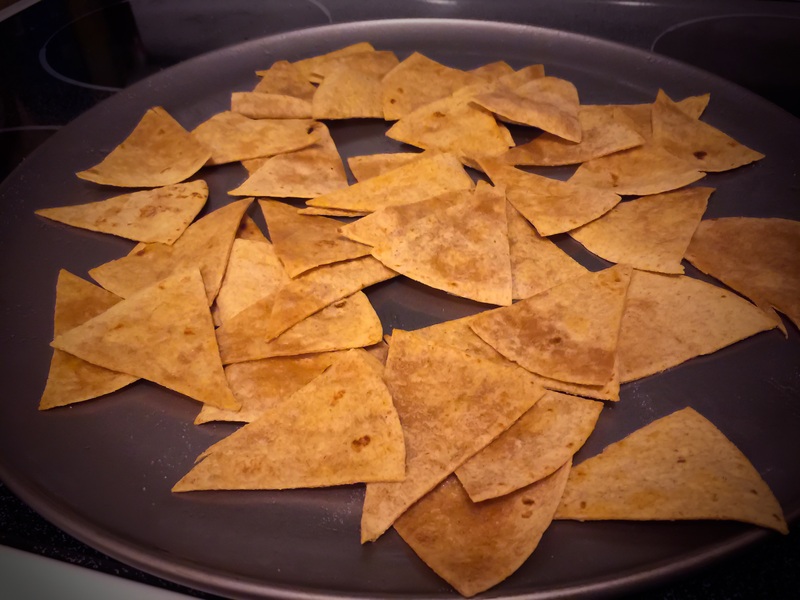 Take the pan out of the oven and flip your chips over. Bake for another 6-7 minutes or until you notice the edges browning. Allow the chips to cool on a cookie rack . This is important for them to crisp up and give you a nice crunchy chip. Serve with your favorite keto friendly queso, guacamole or salsa. Enjoy!